The ViewRanger Outdoors GPS USA app and My.ViewRanger.com social content network has launched for US outdoor enthusiasts at this week’s Outdoor Retailer Show, taking place in Salt Lake City, UT. The USA app is available to download now for $4.99 through Apple and Android appstores. ViewRanger comes with unlimited access to detailed USA topographic maps, a massive placename search database, and access to a library of richly informative hiking guides - thanks to partnerships with outdoor guidebook publishers Menasha Ridge Press and Wilderness Press. 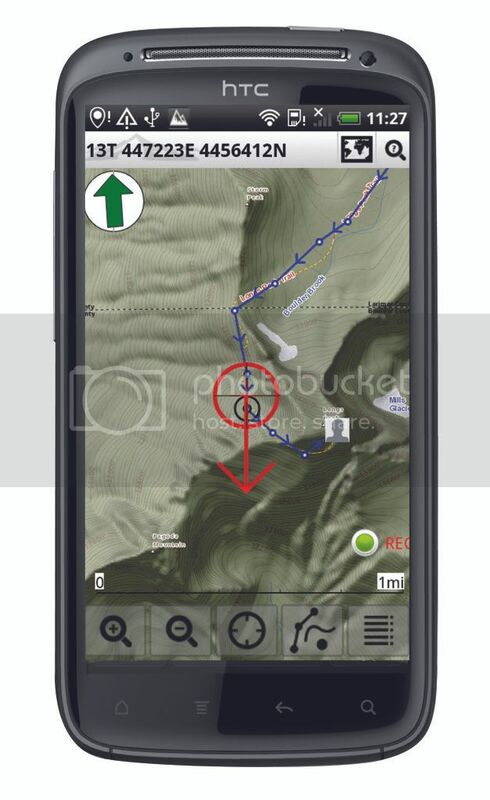 Features within the ViewRanger app include high resolution mapping that can be used either online or offline of cellular data connectivity, active waypoint navigation, gps track recording, a sports-computer, point-of-interest and trail plotting, and location sharing. The My.ViewRanger companion website is the place where outdoor enthusiasts worldwide share their favourite trips and trails, plot new trail routes, and rate or comment on trails that they have completed. At the tap of a button within the ViewRanger app, the app and website sync wirelessly – making it easy to transfer trail guides and recorded gps tracks between mobile device and website, or between mobile devices for example between your Android smartphone and an iPad. “We are excited to be working with ViewRanger – who offer the same benefits to readers as our company; memorable adventures in the great outdoors,” says Menasha Ridge/Wilderness Press president Richard Hunt. 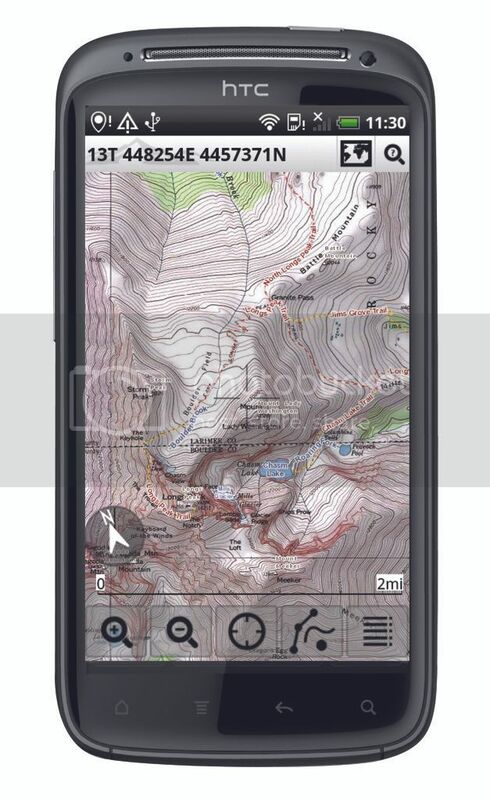 ViewRanger’s app is in use by outdoor enthusiasts in over 140 countries around the world. ViewRanger is launching in the USA following its success in Europe where it has been a #1 ranked app in many countries. ViewRanger is also trusted and used by mountain rescue and other SAR teams in several European countries, who have deployed the app to all team members for its navigation and search coordination advantages. ViewRanger is also a trail publishing platform that makes it easy for anyone to create and publish trail guides to Apple, Android, and Symbian smartphones and tablets. The My.ViewRanger website is free to use and trail guide content owners can publish their trail guides for free or as premium paid-for downloads. All trail guides are branded, and can include rich information including photos, web links, even location-triggered audio or video clips. Free to use “widgets” make it quick and easy to embed interactive trail maps in your own websites, blog posts, and Facebook sites. Together it makes ViewRanger a fast, risk free, way for guidebook publishers, trail management organizations, tourism development teams, or simply outdoor enthusiasts passionate about their local area to publish their trail guide information.